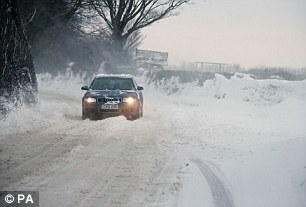 Extreme weather ranging from the ‘Beast of the East’ to ‘Furnace Friday’ has rattled British retailers this year, with snow and ice disrupting deliveries in some parts of the UK and the heatwave keeping people out of shopping centres. But the elements aren’t done wreaking havoc on the embattled industry just yet. 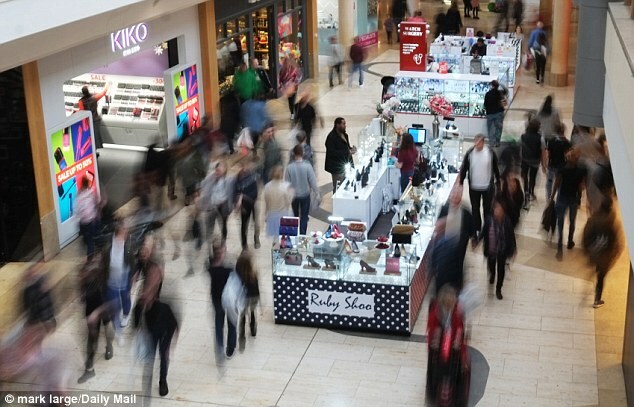 Retailers are now bracing for £320million to be wiped off their sales next month as yet more warm weather is expected to sweep through the UK. According to a report published by the British Retail Consortium, unseasonably sunny climes could cost non-food retailers £80million per week in September. The report, based on a Met Office analysis of weather data, argues that there is a ‘clear relationship’ between temperature and retail sales, with the impact being felt most strongly from mid-August to early October when warmer weather can delay shopping for autumn and winter ranges. During that period, the BRC said, for each degree warmer it is than the previous year, sales growth falls by 1.1 per cent, equivalent to around £40million per week. So far this summer, temperatures have been on average two degrees higher, meaning that – if the trend continues into next month – non-food retailers will lose around £80million per week. Rachel Lund, the BRC’s head of insight and analytics, said: ‘While few in the retail industry would deny that the weather impacts how we shop, the fact that this study reveals that its impact can be large and changeable only serves to highlight some of the complexity retailers have to navigate in serving consumers. The report adds, however, that in the long term sales lost to unseasonable weather are largely recovered once temperatures normalise. The impact also varies from category to category. ‘Analyses of this type can’t predict ‘boom or bust’ for the high street based on our weather forecasts, but can offer business insight into how weather has impacted on sales in previous years,’ said Malcolm Lee, weather analytics manager for the Met Office. The findings come as overall shop prices reach inflationary territory for the first time in five years – driven largely by rising food prices as the warm weather makes some products more difficult to come by.